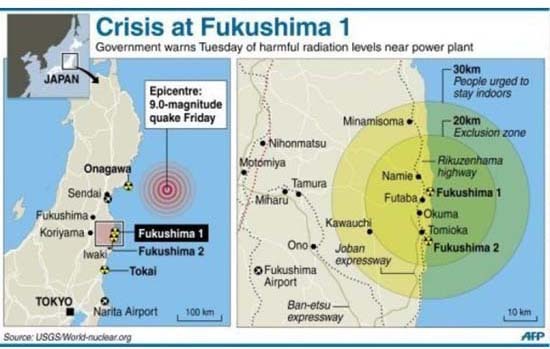 Christine Russell analyses the problems for media covering the post-Pacific tsunami nuclear power plant crisis as the emergency grows increasingly treacherous. OPINION: The nuclear power emergency in northeast Japan grows more treacherous and uncertain, as plant operators struggle to contain escalating dangers at several nuclear reactors in hopes of preventing a disastrous release of radioactivity into the environment. The unfolding crisis in Japan continues to draw comparisons with the world's previous nuclear power accidents. 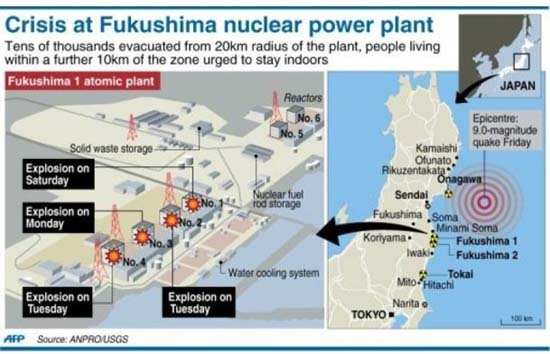 The big question is the degree to which Japan's current nuclear power emergency resembles the more contained 1979 US Three Mile Island accident, or the worst in history, the 1986 Chernobyl catastrophe in the Ukraine. -- Some key sources: In Japan, the primary source of information about the damaged nuclear power plants comes from Japanese government officials, with Chief Cabinet Secretary Yukio Edano providing regular news briefings; there is also the Japan Nuclear and Industrial Safety Agency; and local officials, who provide additional, and sometimes, conflicting information. The main utility company operating the damaged nuclear plants is Tokyo Electric Power Company (TEPCO). Some of the most reliable information is coming from the International Atomic Energy Agency (IAEA), to which Japanese authorities must report. Reports involving unnamed "officials," which CNN and others used frequently this weekend, should be handled with caution. --Breaking news from Japan: Other key sources of real-time information include live USTREAM coverage from Japan on NHK WORLD TV, an English language 24-hour international news and information channel; NHK also has breaking news in English; as does Kyodo News agency. There are numerous threads on Twitter, including #fukushima, #nuclear, #earthquake, and #Japan. -- The nuclear plants at risk: There are 55 operating nuclear power stations in Japan (see map). Each plant may have multiple reactor units. At this point, the largest concerns involve reactors 1 and 3 at the Fukushima Daiichi nuclear power station (see New York Times graphic). 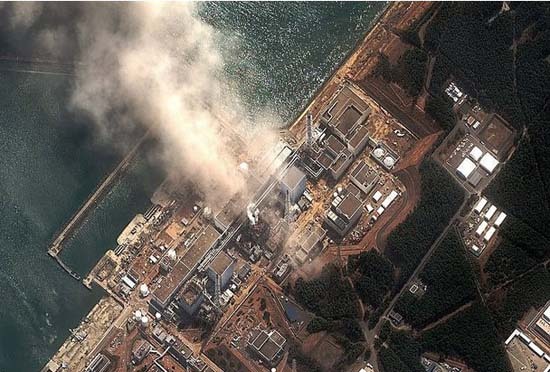 Cooling problems have also been reported at the nearby Fukushima Daini nuclear power station. Preliminary radiation increases were also reported to IAEA from the Onagawa nuclear plant, and news reports have mentioned a fourth possible plant at risk. Cristine Russell covered the Three Mile Island accident as a reporter for the Washington Star. She is an award-winning journalist who has written about science, health, and the environment for more than three decades and a Columbia Journalism Review contributing editor on science and the media. This article was published in The Atlantic on 15 March 2011. For all the author's links, go to The Atlantic.